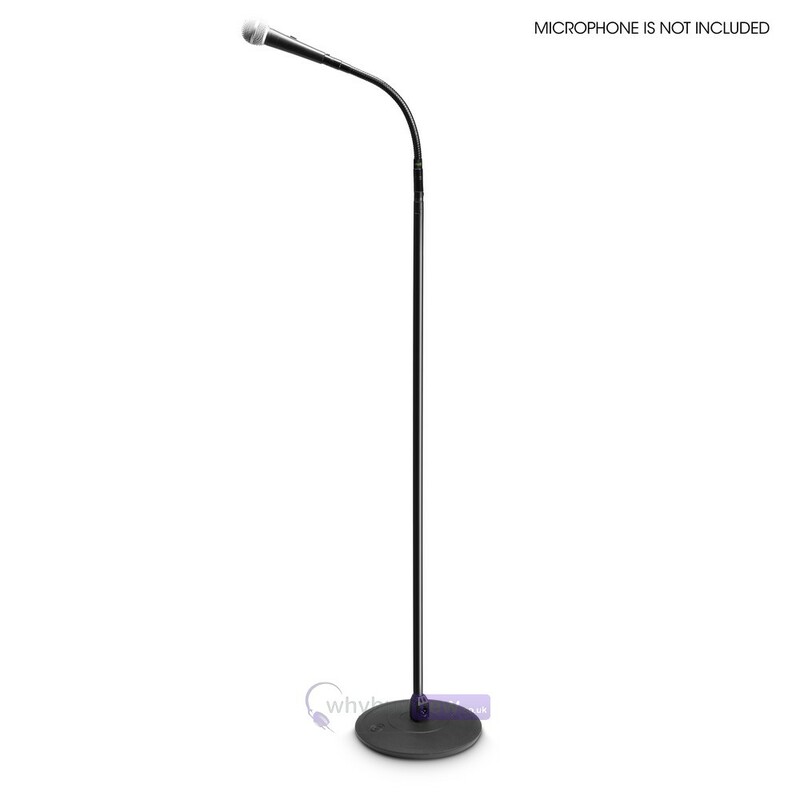 Microphone Stand with XLR Connector and Gooseneck | Comes with 5 Year Warranty! 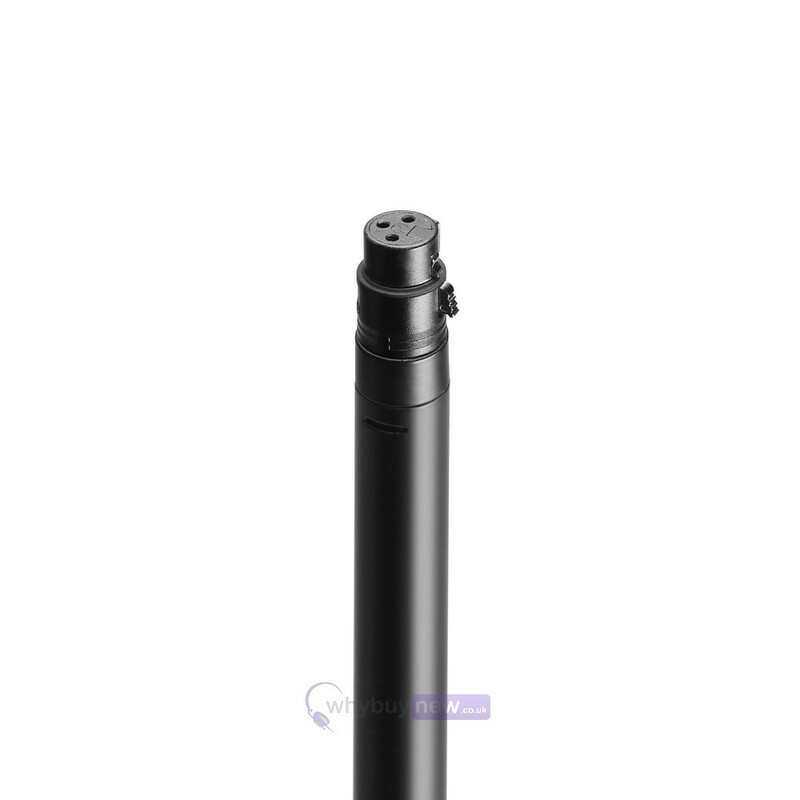 The Gravity MS 23 XLR B stand is an excellent addition for any performer wanting more versatility in their microphone placement. 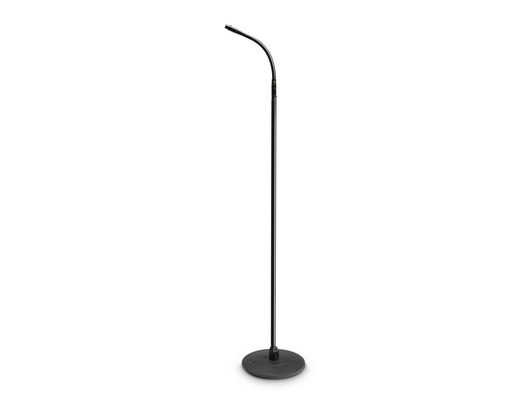 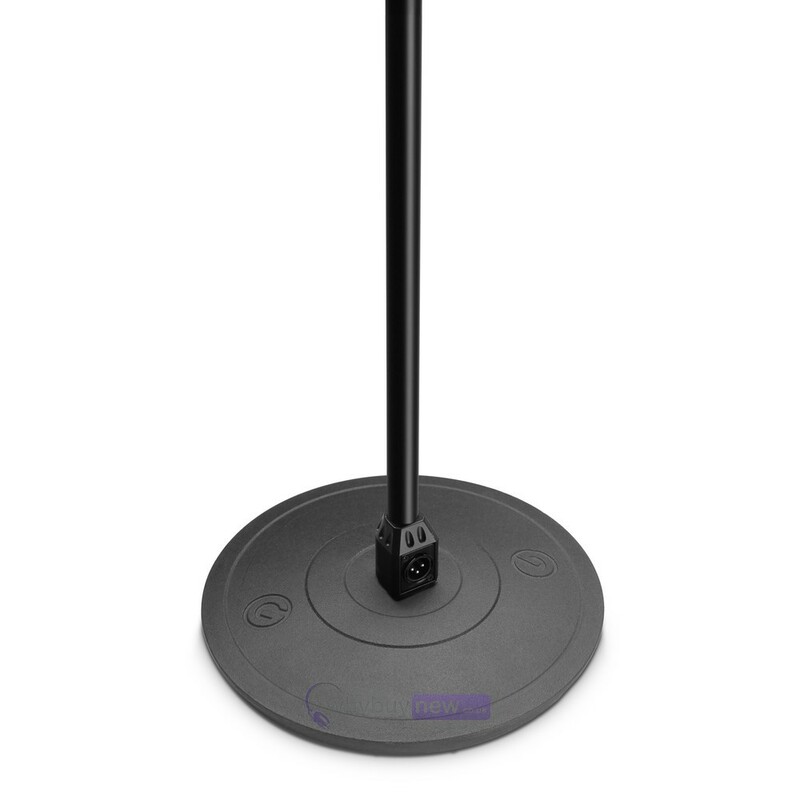 Featuring a 36.5cm gooseneck with a 3-pin Female XLR connector, a 114.5cm tube with a lateral XLR connector, and a heavyweight cast iron round base, this stand can be set up in a flash with no hassle. 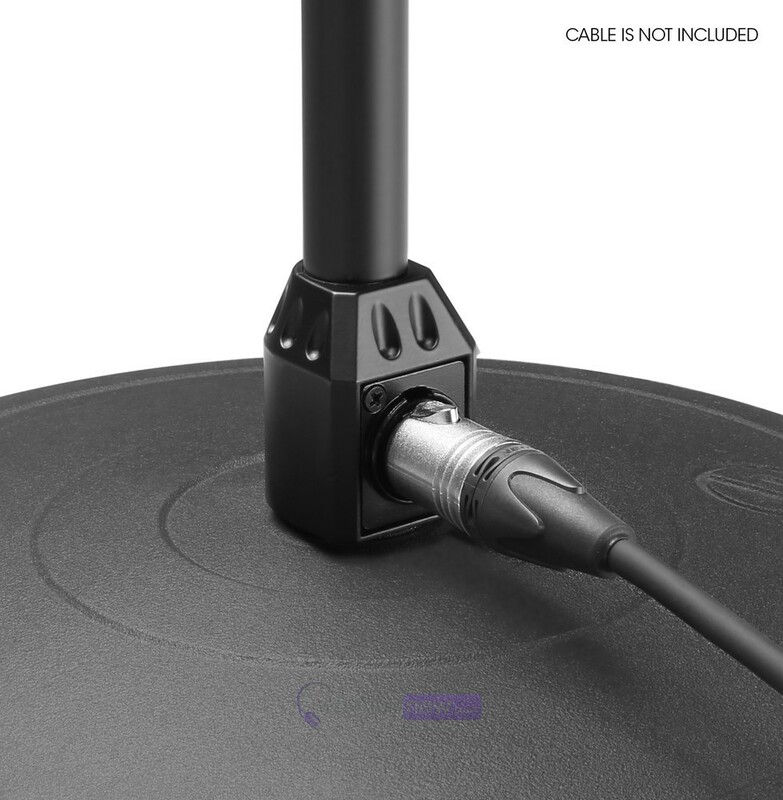 Enabling ultra flexible microphone orientation, this premium quality stand features a 36.5 cm gooseneck on a thick walled 114.5 cm tube and a heavy duty round base made of cast iron.The gooseneck integrates a 3-pin female XLR connector for directly attaching a microphone while the tube sports a lateral XLR mic cable connector at the bottom end. 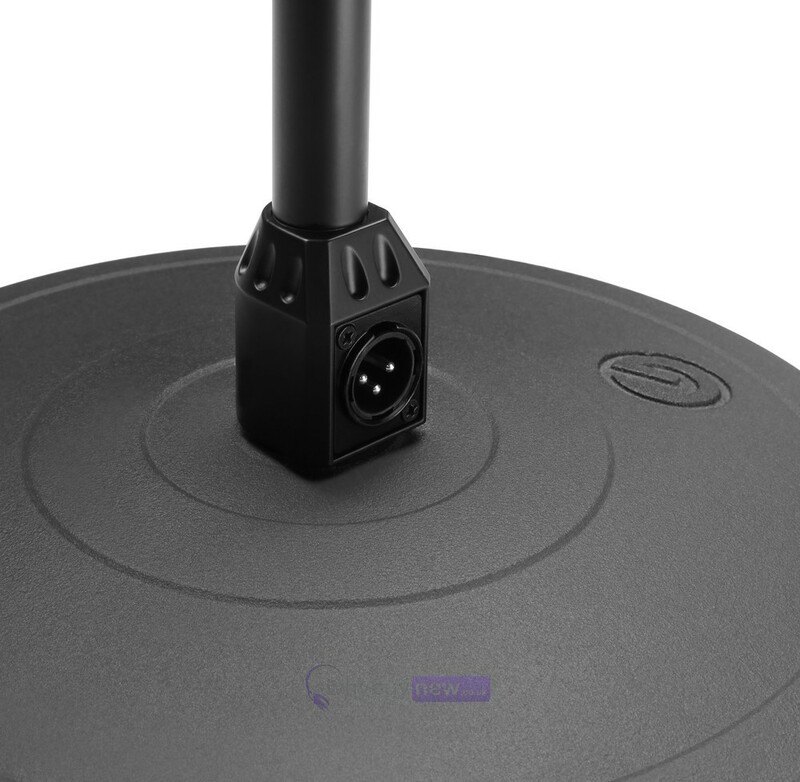 This permits quick, clean setup without mic clips and running the cable up the stand.